For close-focus wide angle work. 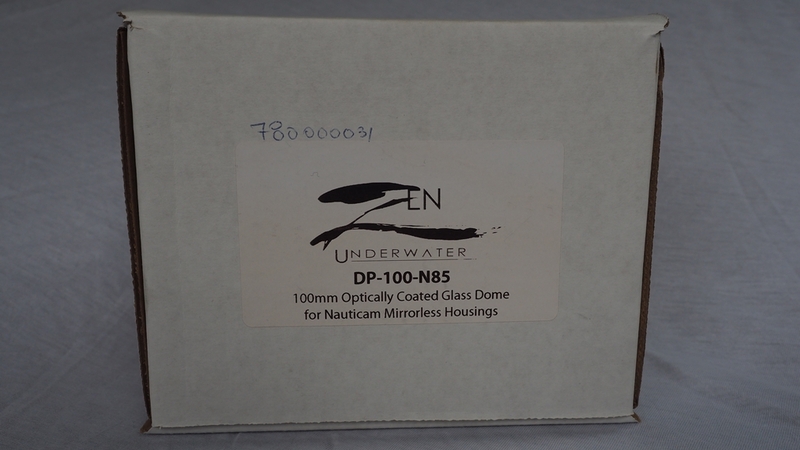 Zen Underwater DP 100 100mm Fisheye Port for Nauticam Mirrorless Housings. 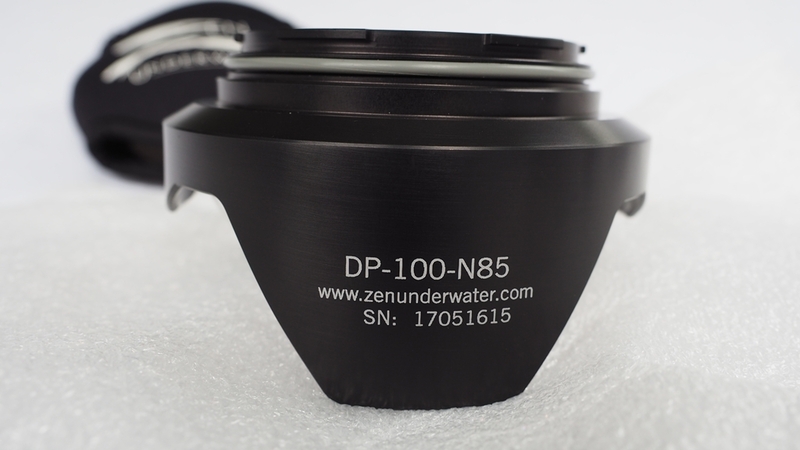 Supports the Panasonic 8mm on Nauticam Mirrorless systems. 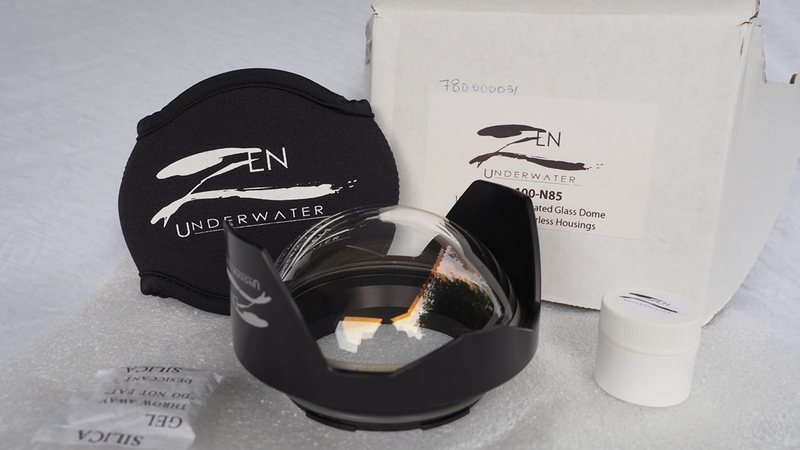 Selling a ZEN UNDERWATER DP-100-N85 FISHEYE DOME PORT for Nauticam. Retail 950 Euro/ Asking 650 Euro. New in box, comes with all accessories. World wide shipping. Just ask for shipping cost. Paypal fees and shipping cost on buyers expense. Edited by ameyer, 15 June 2018 - 09:16 AM. Is the NA-36163 - N85 Macro port 65 for Oly 60mm still available?